My kids love this play dough. I have made just about every kind you can imagine, but we always go back to this one. I've been making it so long (over 10 years! 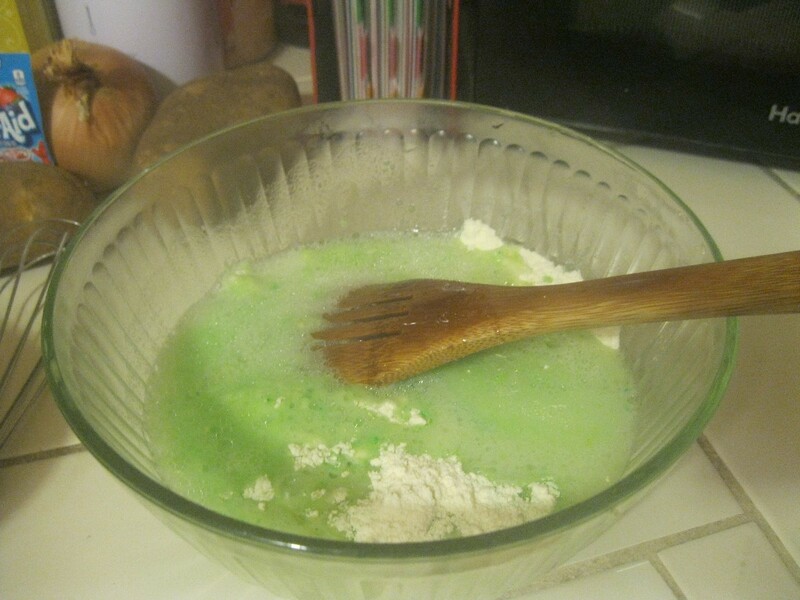 ), that I have no idea where the recipe came from. The texture is amazing. It's very soft and silky. It's perfect for little hands. It smells wonderful, too! My daughter plays with it for hours and it doesn't dry out in that time. Total Time: About 15 minutes total. Source: I can't remember the source! Mix salt, flour and Kool-aid. 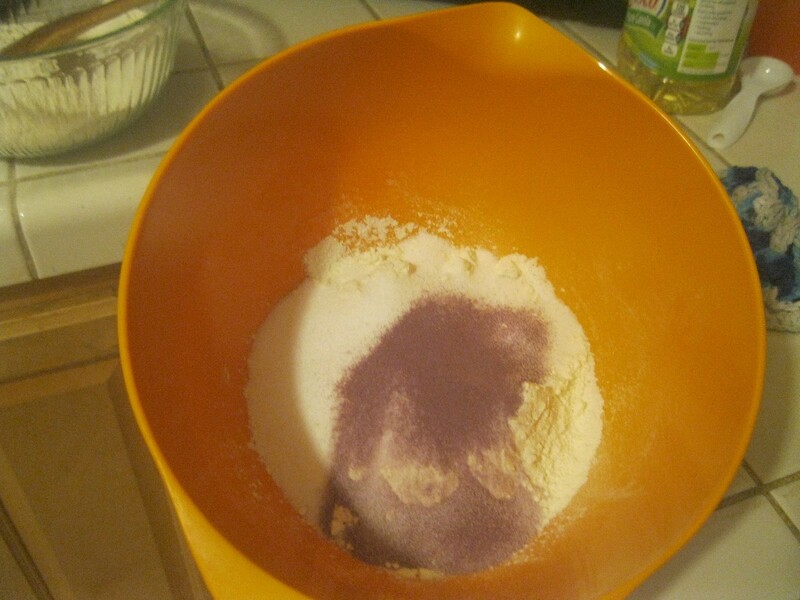 Pour into flour mix. Stir. Let sit for about 5-10 minutes. Once cool enough to handle, knead dough on a cookie sheet. You may need to add a little extra flour if it is too sticky. Let your kids create and have all kinds of fun! Store in a plastic bag or container with lid. Will last for 2 months or so. 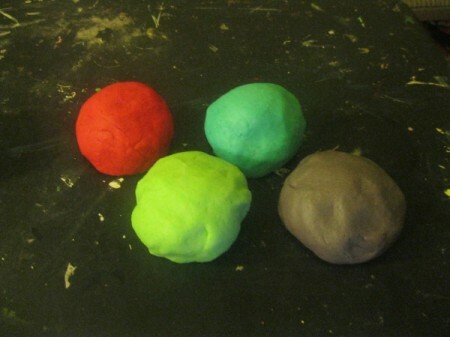 I am going to make this for my kids, they love playdough and the storebought kind is so stinkin' expensive! Thanks for sharing this! This is certainly a tried and true recipe! I made this for my children when they were little and now my grandchildren! It is superior to Playdough! Does not stick to carpet and other material. Doesn't dry out quickly. Best use for kool-aid too!